The SITRANS LC 500 is an inverse frequency shift capacitance level or interface transmitter for extreme and critical process conditions, such as oil and liquified natural gas (LNG) as well as toxic and aggressive chemicals and vapours. SITRANS LC 500’s advanced electronics provide one-step, push-button calibration and local display for easy on-site installation and setup. 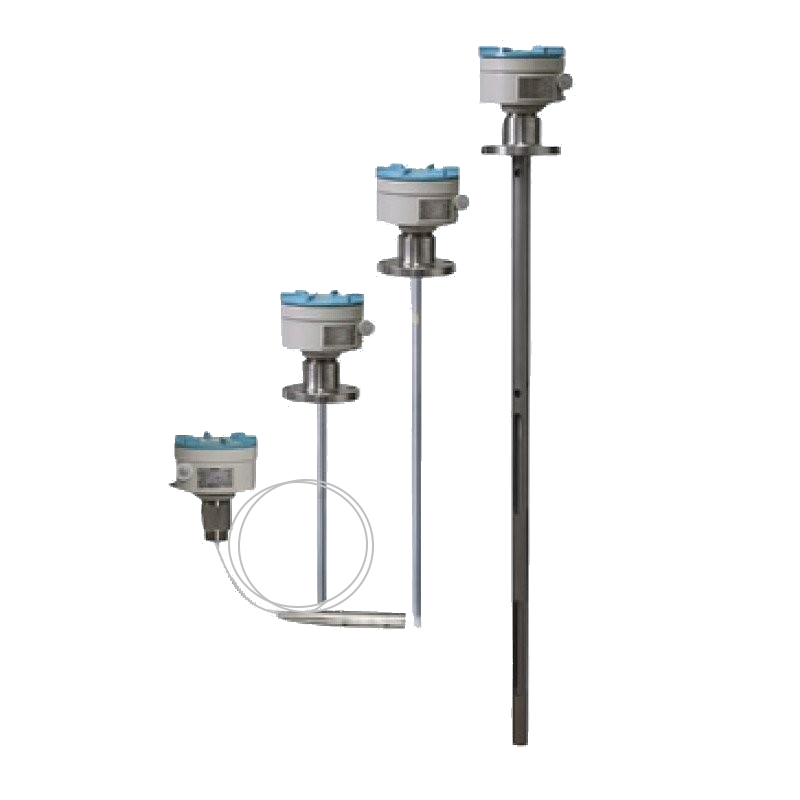 The unique mechanical probe design coupled with a high performance transmitter gives superior performance in toxic and aggressive chemicals, acids, caustics, adhesives and in viscous conductive and non-conductive materials. The SMART 2-wire transmitter has HART® communications for remote commissioning and inspection. The SITRANS LC 500 is a Capacitance Level and Interface Monitor/Controller for Extreme and Critical Process Conditions, Toxic and Aggressive Chemicals and Vapours.